Here at Jones Harris we provide outsourced bookkeeping services alongside our traditional accountancy services. It’s a popular service with clients, so popular that we’re steadily growing the bookkeeping services team. The latest addition to the department is Emma Butler, who joined the office just after the August Bank Holiday. 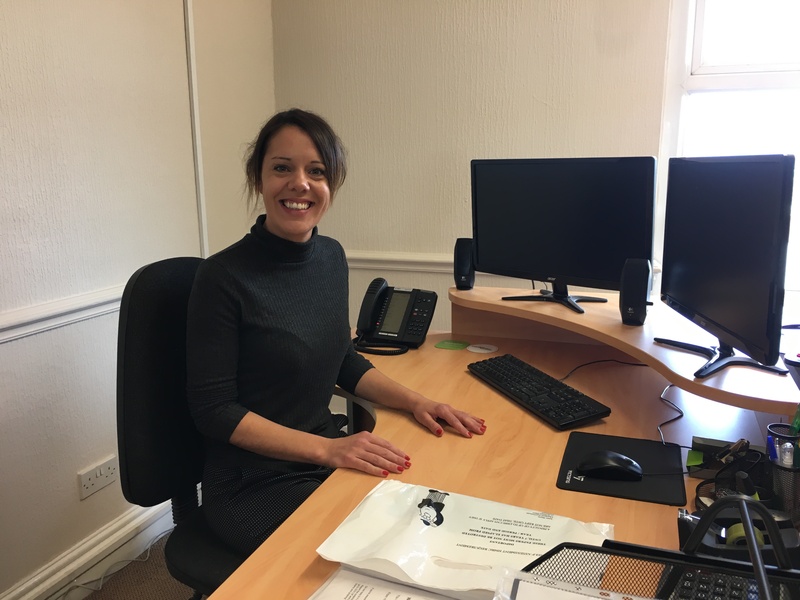 Emma came to Jones Harris from her previous role as a semi-senior accountant with a large firm of Chartered Accountants in Preston. As the latest permanent member of staff she’ll be building her own client list. There are two big advantages of using an outsourced accountancy service such as ours. The most obvious being that it buys you more time. That’s time to work on your business rather than in it. After all, you didn’t start a business doing whatever it is that you do because you wanted to keep books. It also gives you access to up-to-date information about your company finances. Our bookkeeping team will provide you with expertise that’s usually only available to large businesses with their own financial departments. We’ll also be able to spot any inconsistencies and opportunities in your accounts. Joining Jones Harris is a good move for Emma, who in her spare time enjoys dog walking and snowboarding, as she lives on the Fylde Coast at Hambleton. Urgent: Childcare Vouchers Deadline NEXT WEEK!